The RWU terminal is an efficient solution for industries which have the need to acquire, store and process information retrieved on site. 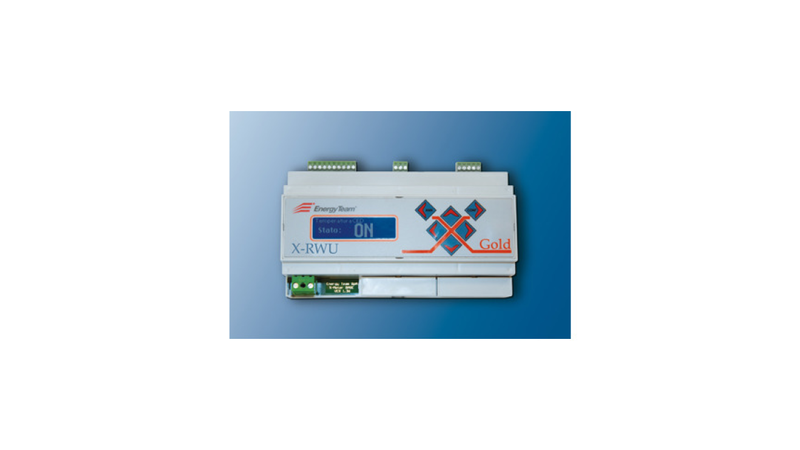 This terminal is able to acquire and file the data of different energy sources: electrical power, gas, water, steam, compressed air and others. Each RWU can acquire 6 channels with programmable measurement engineering units, able to locally process the information to favor the management in real time of an emergency situation or other.